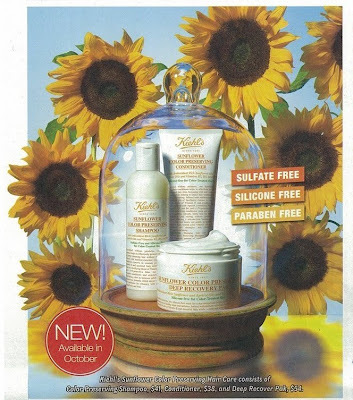 Kiehl's In Singapore: Sunflower Color Preserving Shampoo is in Singapore Kiehl's stores!!! 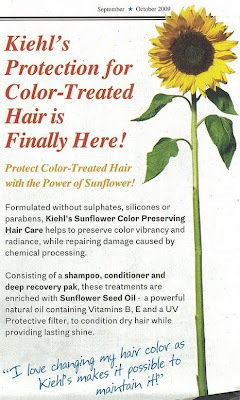 Sunflower Color Preserving Shampoo is in Singapore Kiehl's stores!!! * Utilizes gentle surfactants to cleanse without stripping color"